You may know by now that I am a bit of a gadget freak, as testified by my husband (See post The 1.11.11 of It). Its kind of weird because I don’t see myself that way but I do admit I have all sorts of gadgets. And although I’m not so well-versed in gadget speaks and the technical specifications of it all, I know that I just have to get the latest gadgets which tickle my fancy (Muhahaha). I’m currently using a Samsung Note 3 which I got when it first came out. Previously I was using the Samsung Note 1, and it made sense to upgrade to the latest Samsung Note 3 when my previous phone was struggling. This was earlier this year. But I just came across this latest DiGi promotion where they are giving away free phones if you sign up for their plans. Yes, if you read that last sentence over and over again like I did (3 times), let me just repeat myself. DIGI. IS. GIVING. AWAY. FREE. PHONES. (if you sign up for their plans). 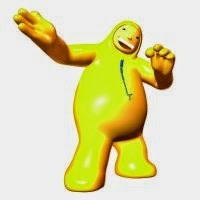 The iconic yellow man is going to come to your house to deliver your free phone for you. Okay, just kidding. But, what I’m not kidding about is that DiGi is really giving away free phones. It’s not a gimmick. And not outdated models either. They are offering a wide range of free phones Xiaomi to HTC if you sign up with their plans. If you don’t know what Xiaomi is, look it up. It’s the latest in-thing and my husband told me that the phones are being snapped up like crazy and its quite hard to get your hands on them. For high performance phones such as Samsung Note 3 and Samsung Galaxy 5, DiGi is offering you these babies for as low as RM799.. T_T So cheap. I would’ve really considered it if these promos came out when I bought my phone. before you regret it (because you could be getting your dream phone for free!). The plans are very affordable at RM78 with internet of 3GB. But, don’t despair. 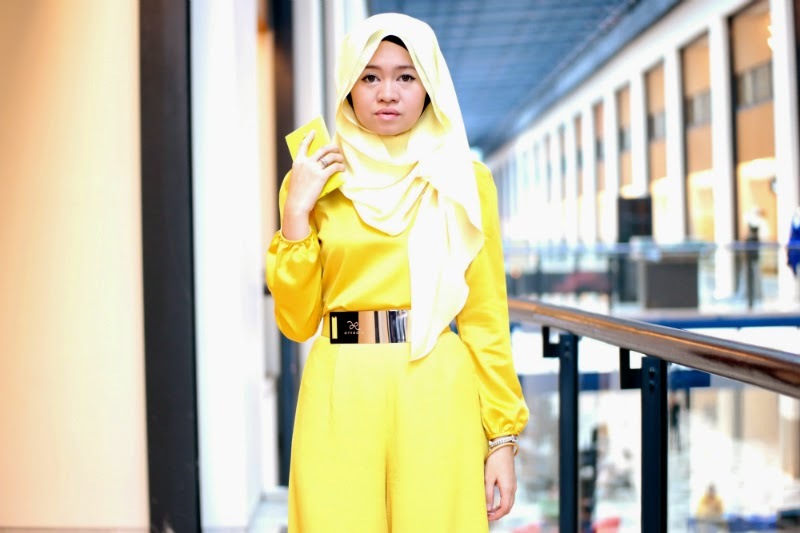 Yellow is a colour that I adore and love wearing because it is fresh, bold and bright. Here’s my attempt to pull off the DiGiman look. Asalam wow!! 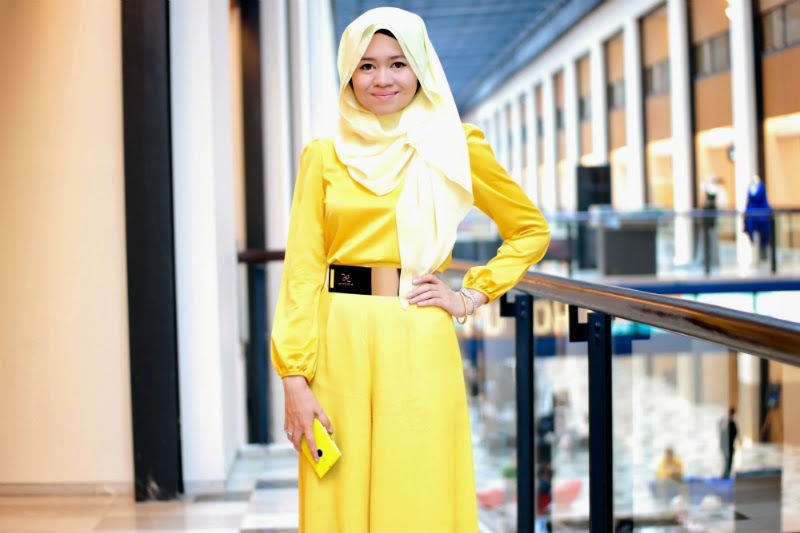 weldone..very nice, you dress colour like the man digi hehehe..